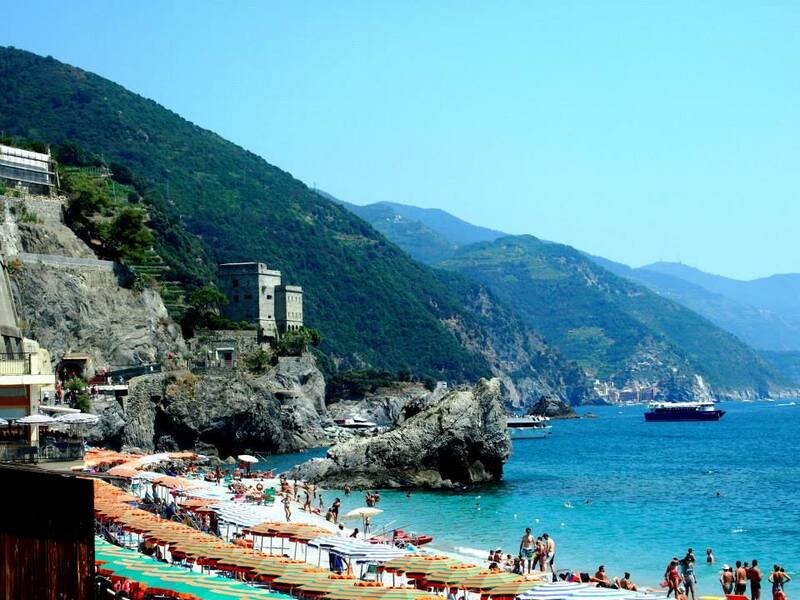 When talking about the Italian Riviera; Levanto and Cinque terre are some of the places worth visiting. 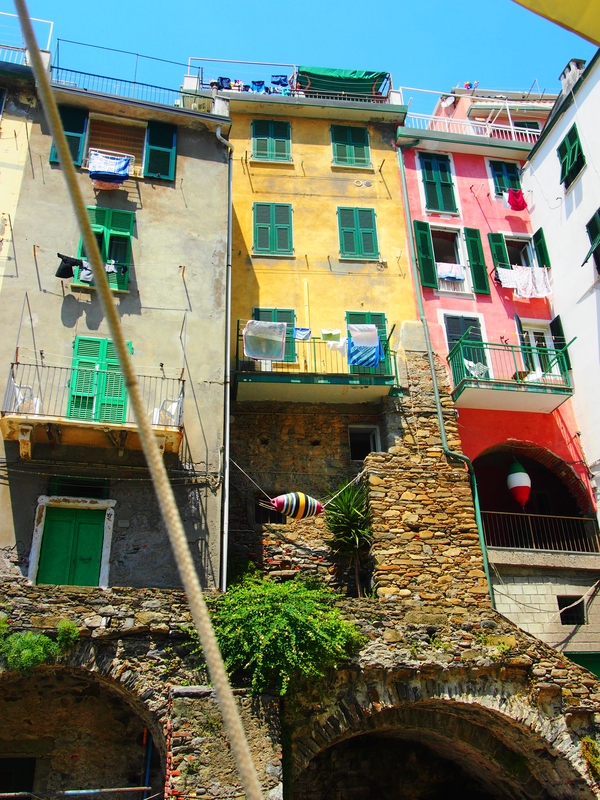 Cinque Terre consists of 5 villages, each with its own personality. Monterosso al Mare, Vernazza, Corniglia, Manarola, and Riomaggiore. There are trains and boat connecting the 5, but some prefer walking/trekking to the villages. It will take some hours though, but once on top of the hills, it will be worth every exhaustive step. The view, the lovely green areas, beautiful hillsides, the wineyards, it’s priceless. Lets not forget that Cinque Terre is a UNESCO World Heritage Site and that is always a good sign. Levanto and Cinque Terre are accessible by intercity trains from Pisa and Milano. We were in Levanto and Cinque Terre for three enjoyable days.We stayed at Levanto – which is often unofficially referred to as the 6th village of Cinque Terre. The distance between Levanto and the 5 villages is relatively short. 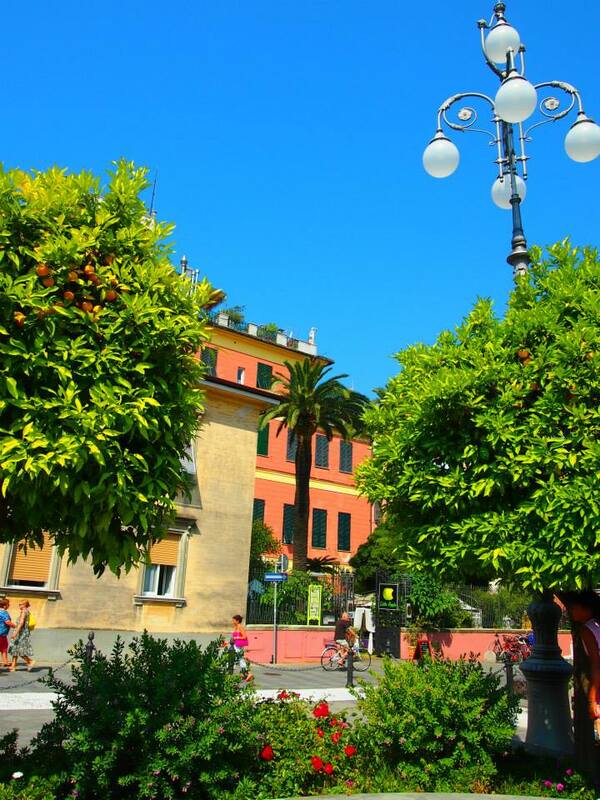 Levanto is a cozy small town, with a beach, colorful houses, and small cafes and restaurants. It is also quite family friendly. 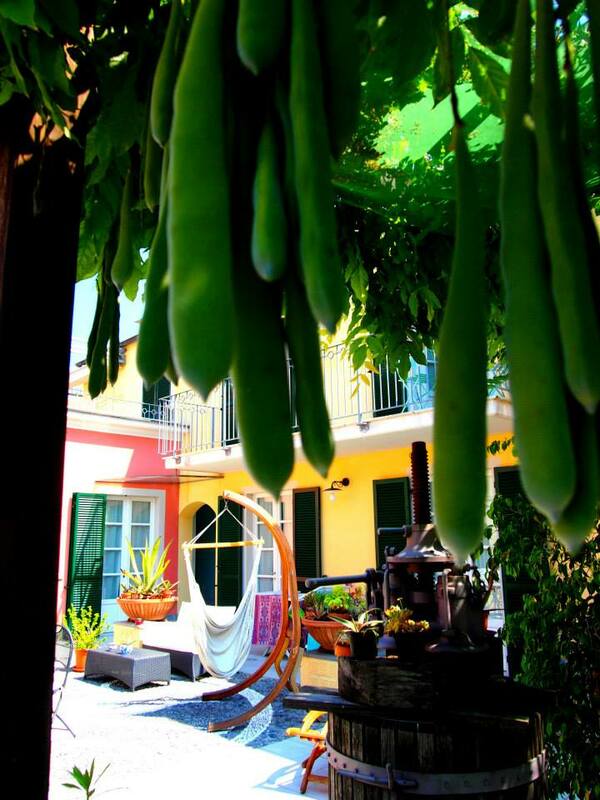 If looking for a good place to stay in Levanto, try the very popular guest house, A Durmi. It is family run with a staff that is simply adorable and immensely service minded. I would advice that you book your stay very early as it gets fully booked fairly quickly. During the daytime we rented a small boat in Levanto and cruised around. We anchored close to one of the many beautiful coves along the coastline where the water is crystal clear.We did a little bit of snorkling and sun bathing while enjoying the majestic, untouched surroundings. It was simply a taste of paradise. In addition to Monterosso, we visited Riomaggiore and Manarola. My favorite was Monterosso. It has a bit more modern feel to it, while still maintaining the intimate village vibe. I find the beach in Monterosso (although crowded) better than the other two villages and also Levanto. Although many tourists, we still felt like we were somewhere secluded and exotic, like we were a part of a hidden gem. There was one particular restaurant which we enjoyed. La Gritta, its a sea food restaurant on the beach, although they specialize in sea food, they do have other things on the menu. The service was very slow, but the food was good. L’Ancora della Tortuga is another sea food restaurant we tried. We had a seat outside with a panaroma view over the Cinque Terre coastline. The restaurant is in a bunker near a castle. We weren’t too happy with the food, but the others we dined with were pretty happy with their meals. For us three days was barely enough, a forth day would have given us extra time to explore the beautiful hillside surroundings. Such an insightful post! 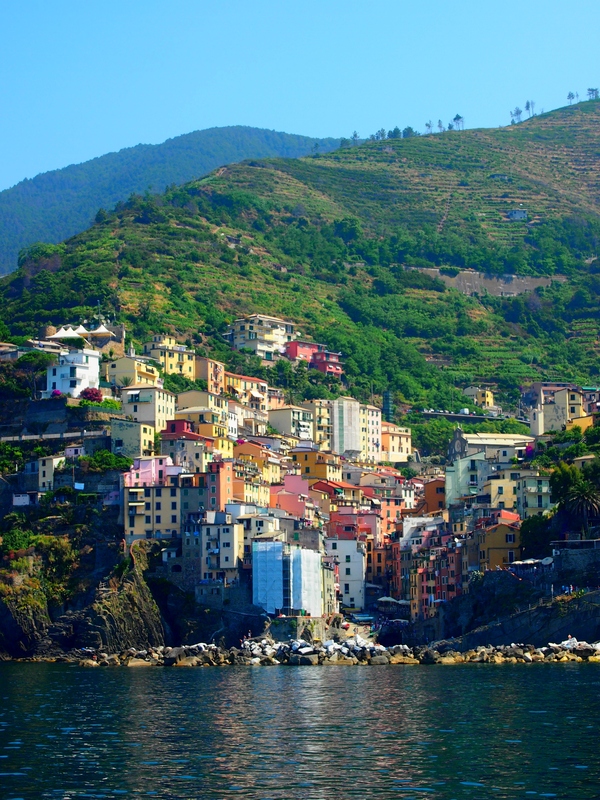 You’ve given me some ideas of what to do when I visit Cinque Terre this Summer!